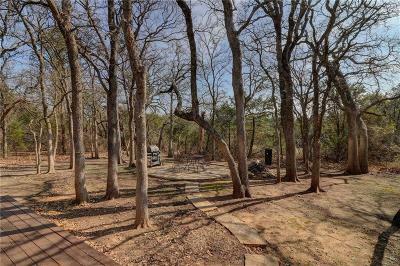 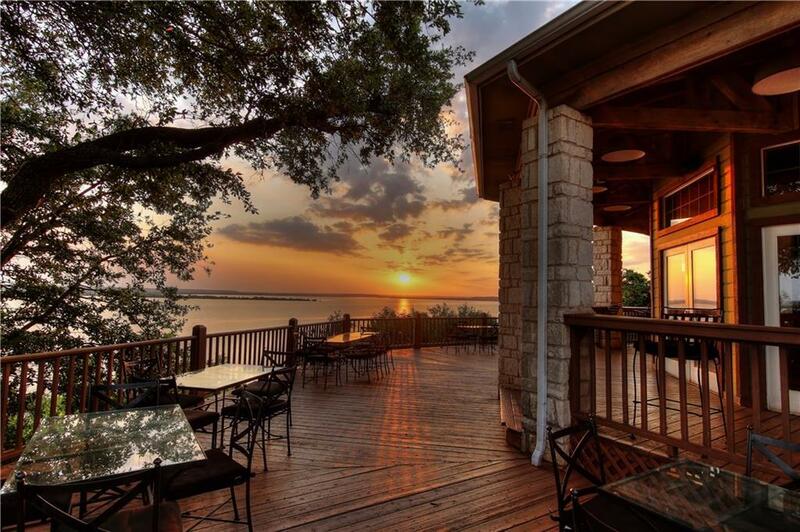 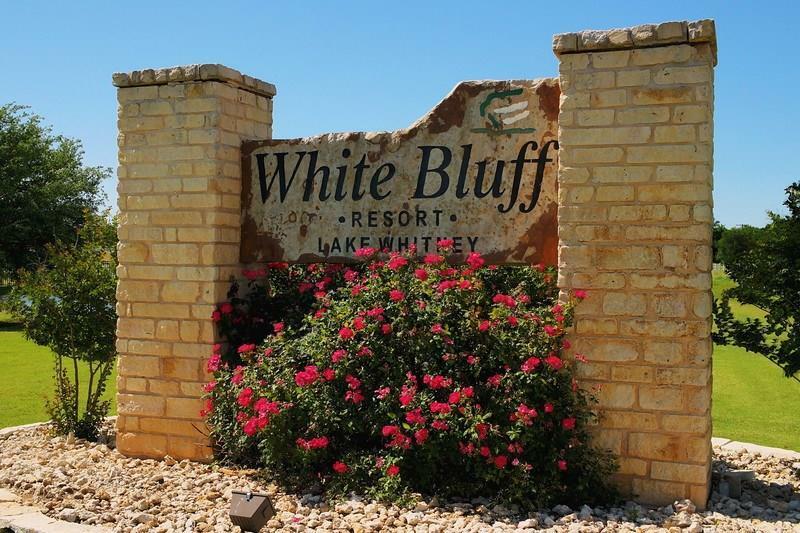 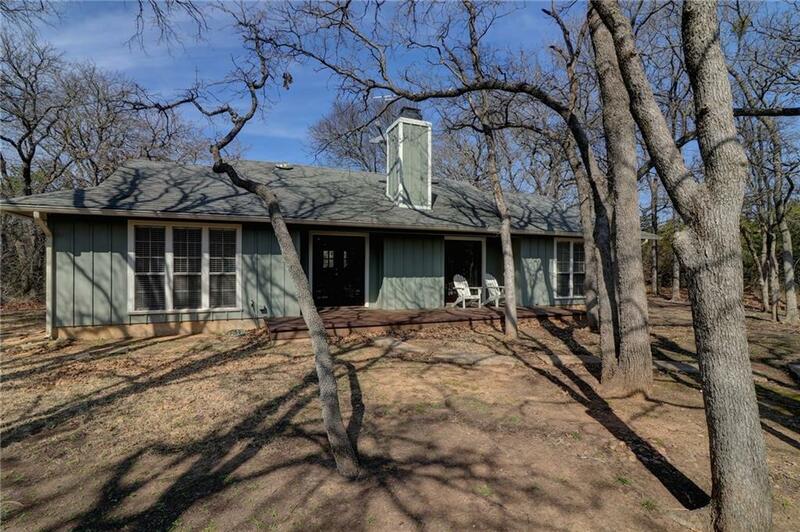 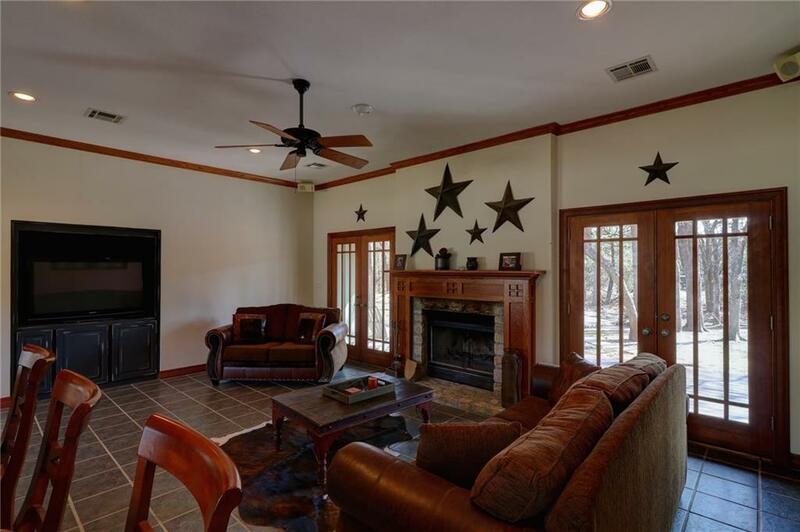 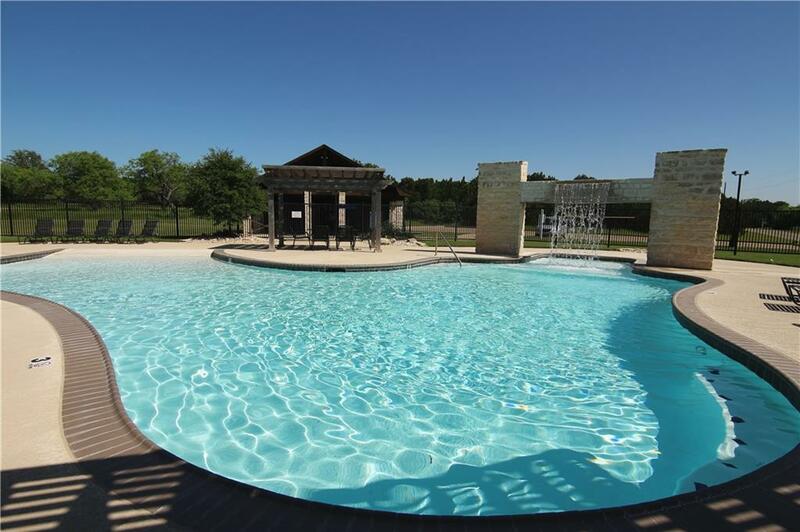 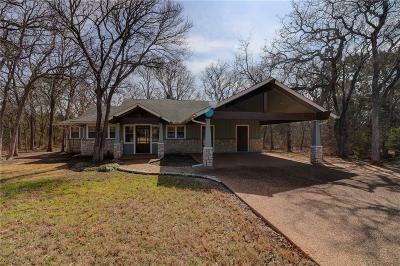 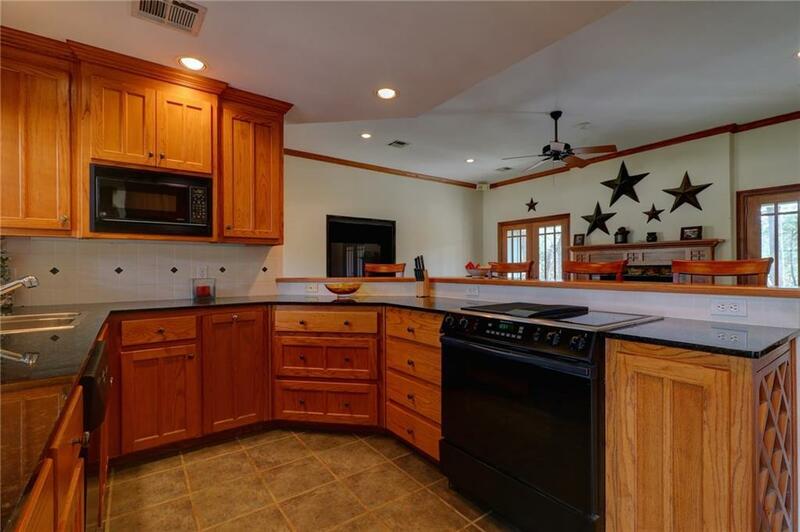 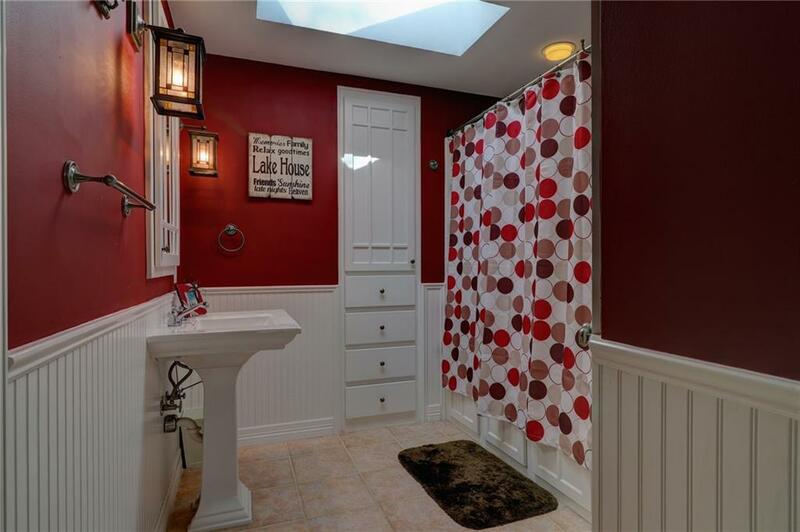 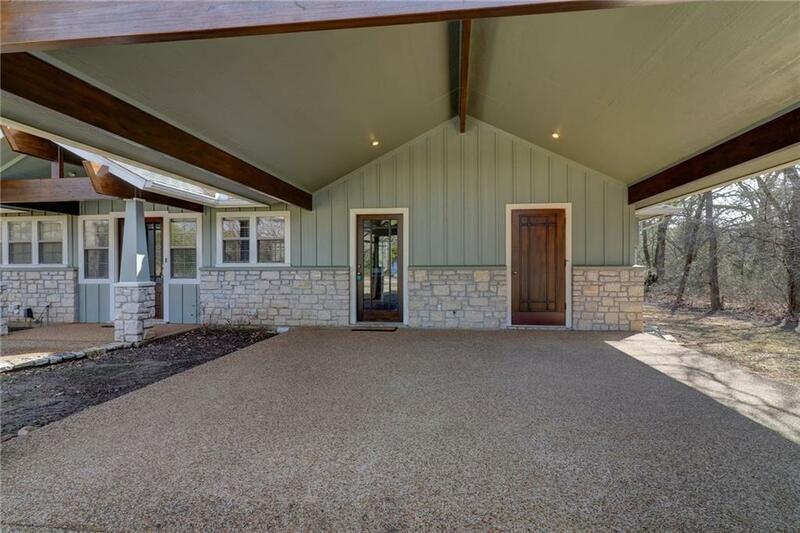 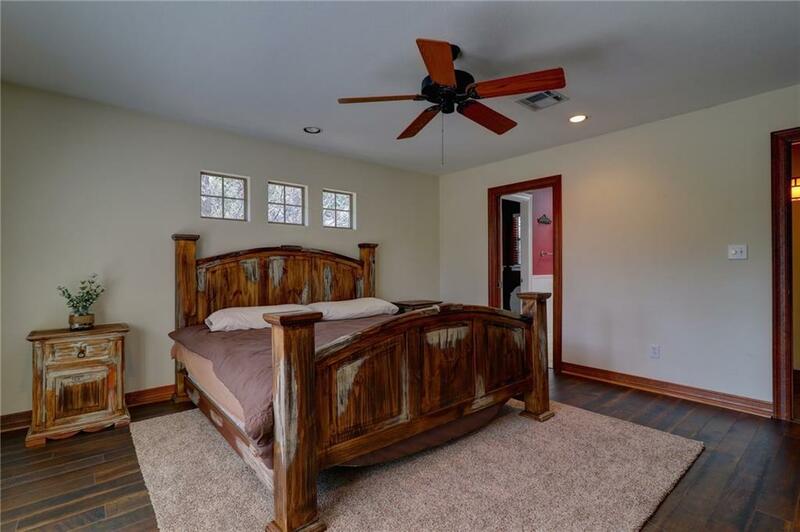 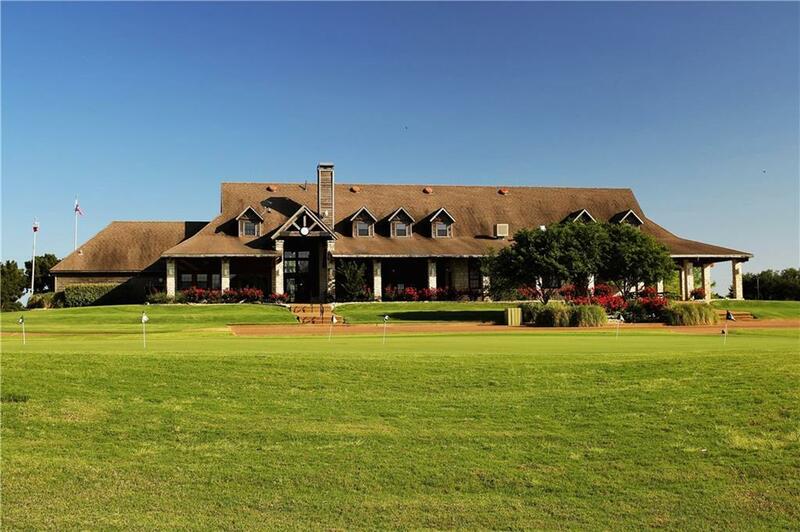 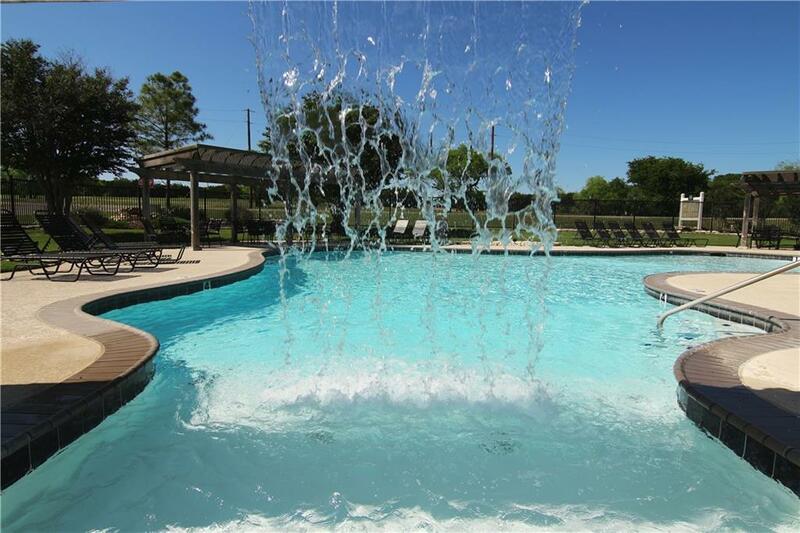 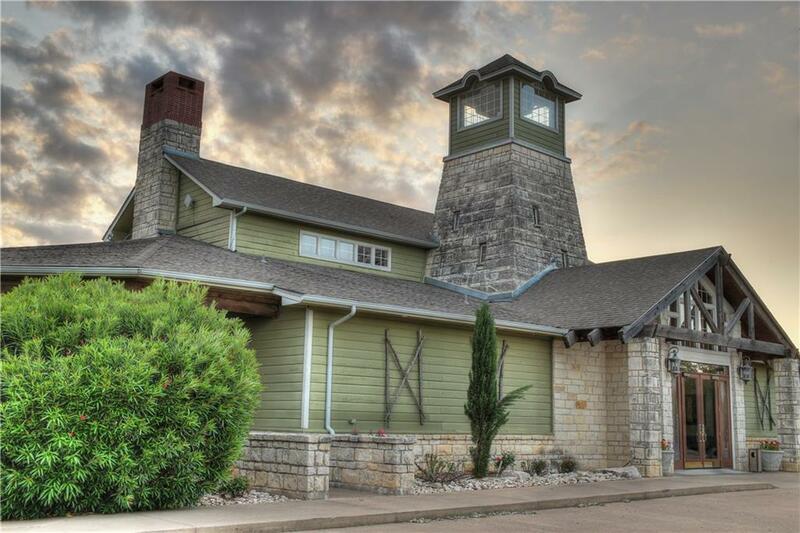 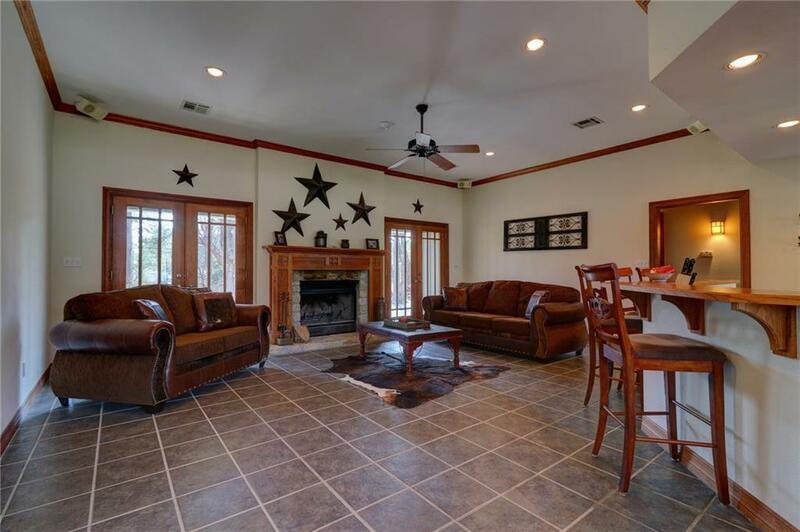 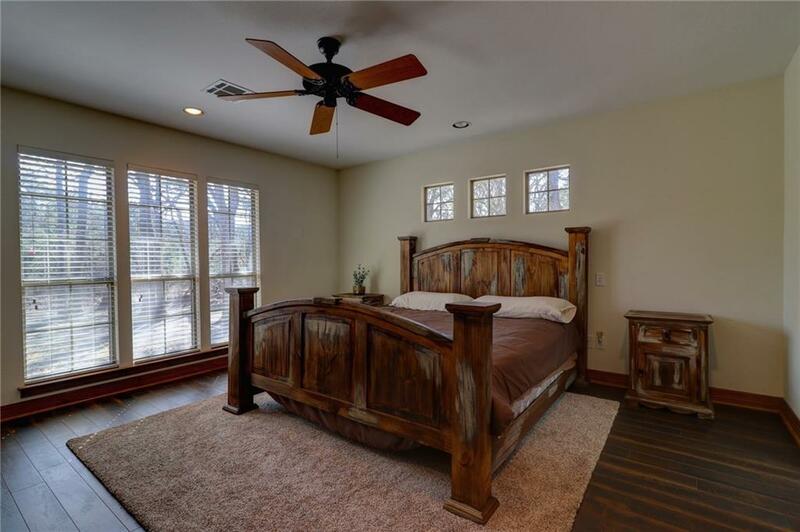 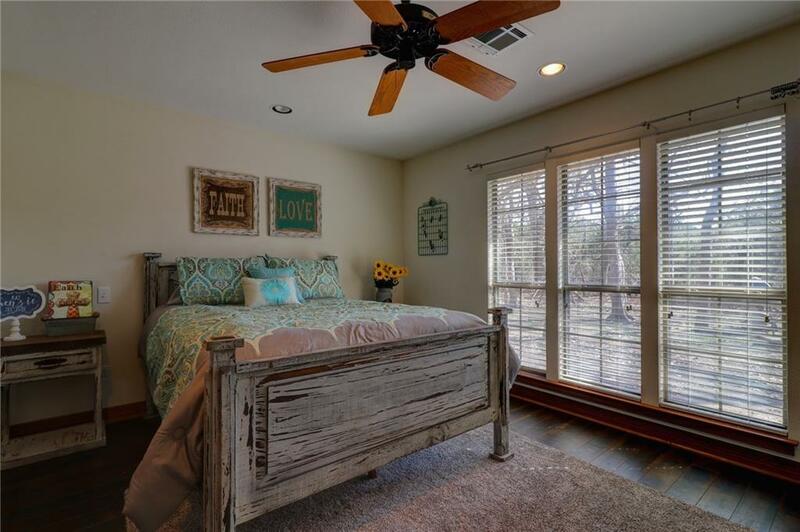 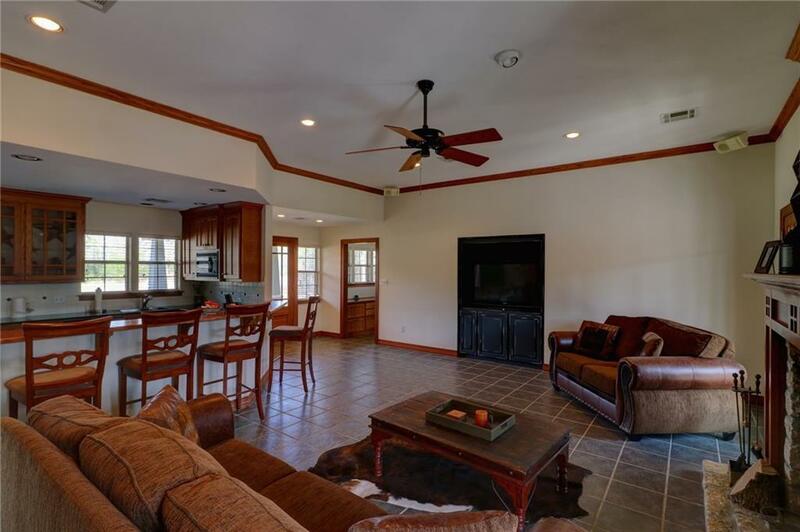 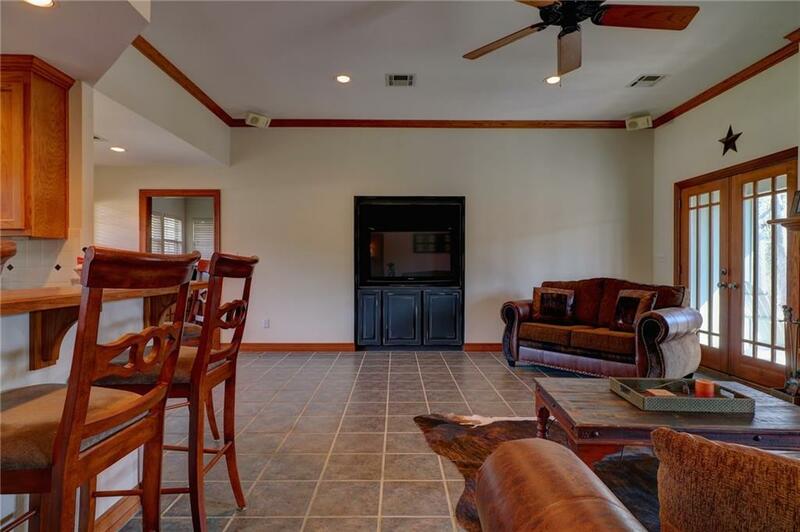 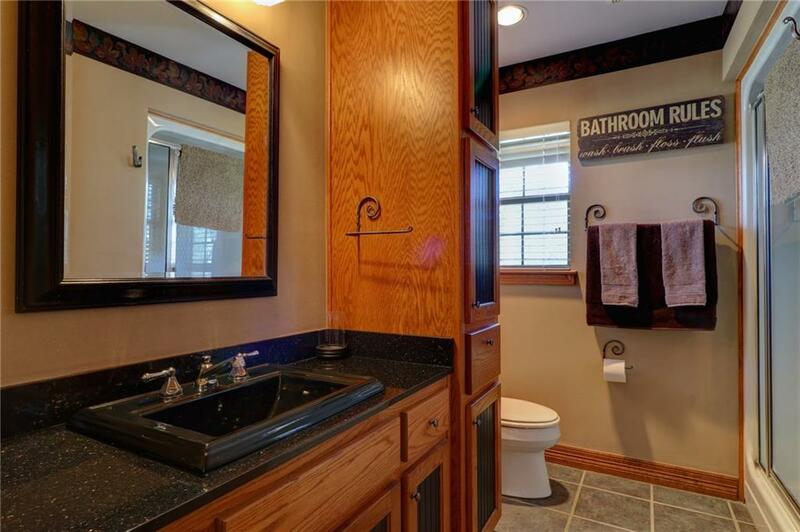 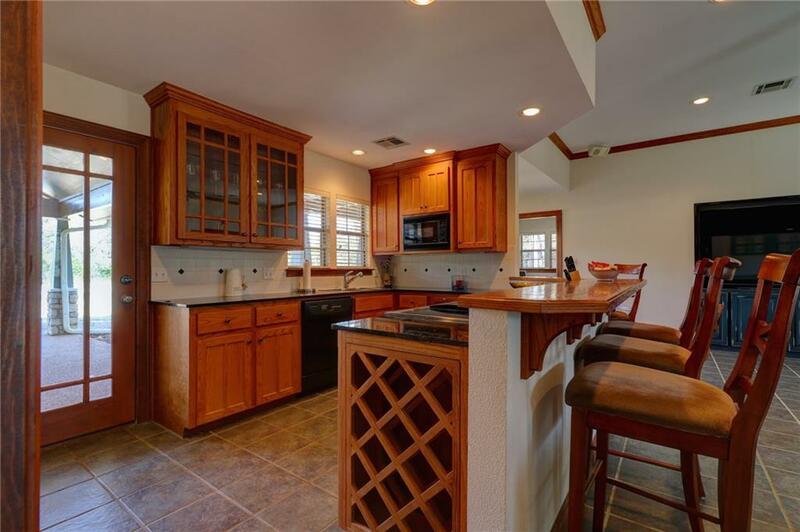 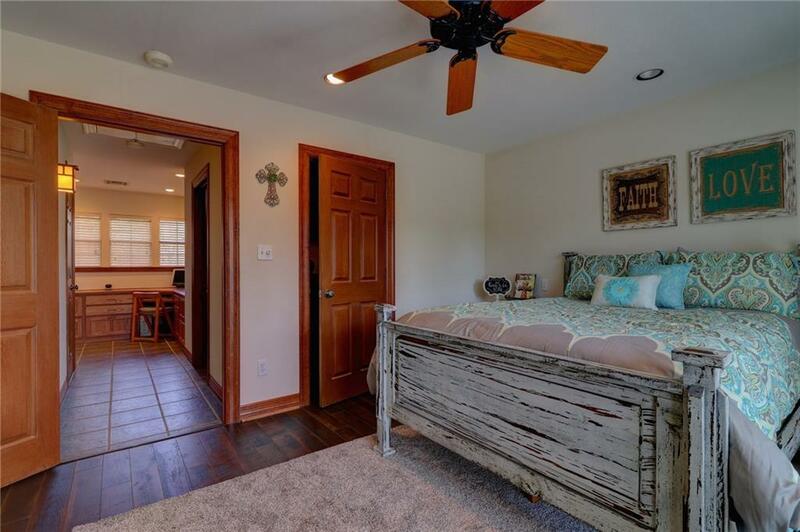 Spacious and cozy describes this two bedroom 2 bath Craftsman custom home in White Bluff Resort on Lake Whitney TX Distinctive charm inside and out. Open Kitchen, living with great views of the stone fireplace and back yard. 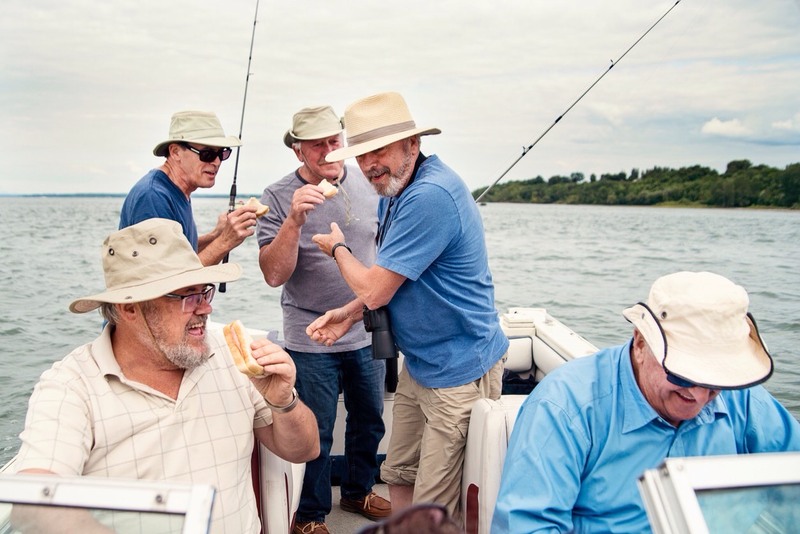 This is a timeless treasure. 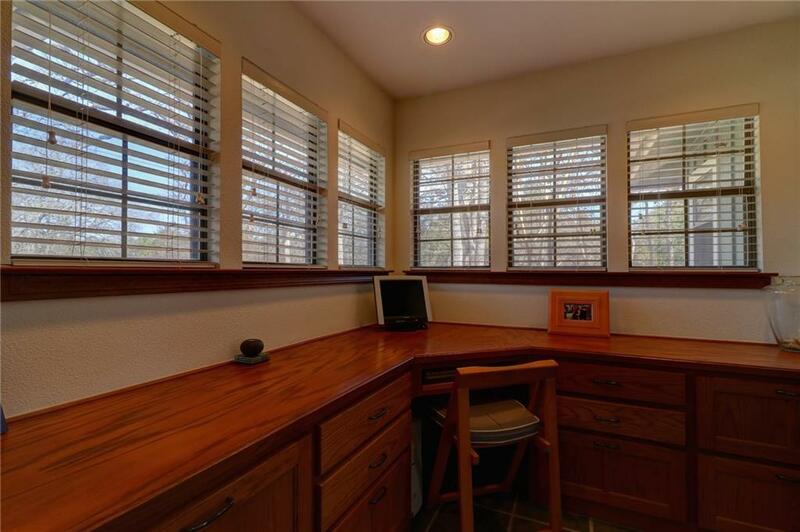 Split master and perfect for guests, Corner office has built and and great views for deer watching. 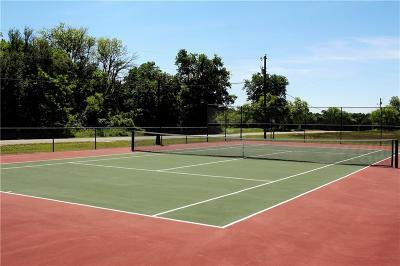 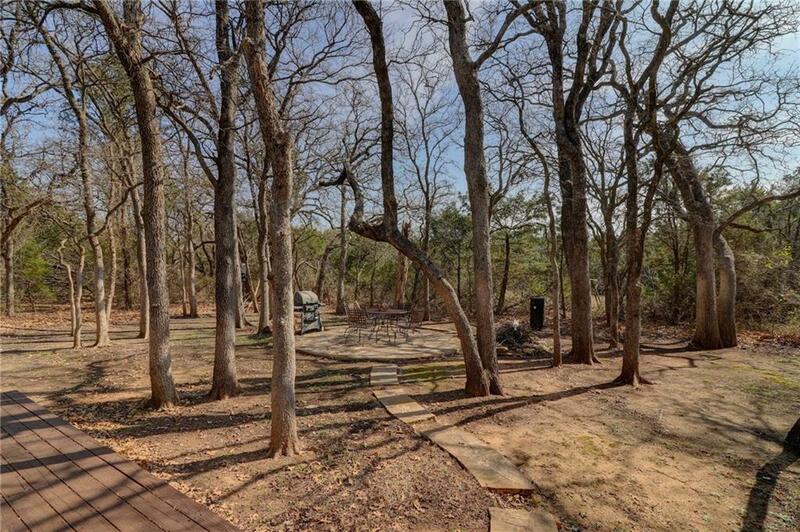 Lots of trees and adjacent lots available for an extra cost. 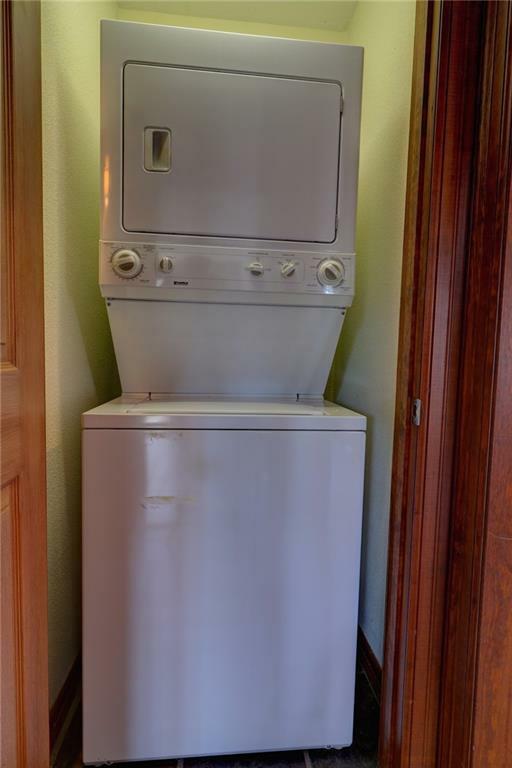 Stackable washer and dryer off kitchen. 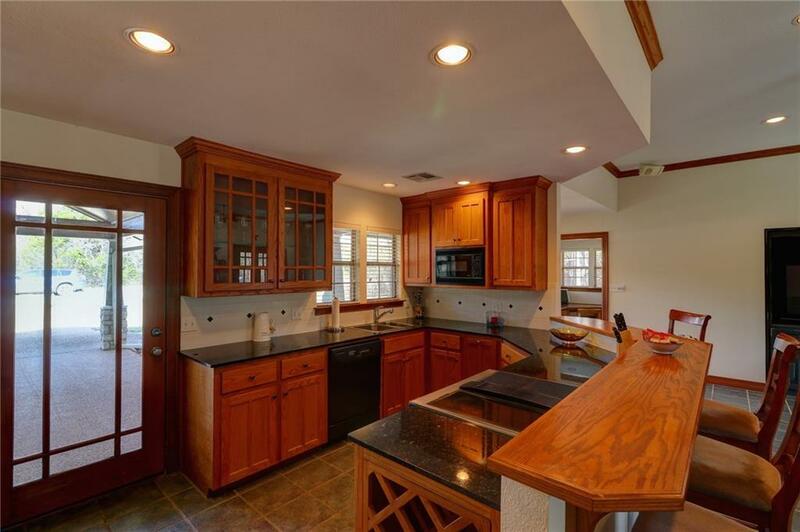 The kitchen is spacious with custom cabinets, granite dry bar. 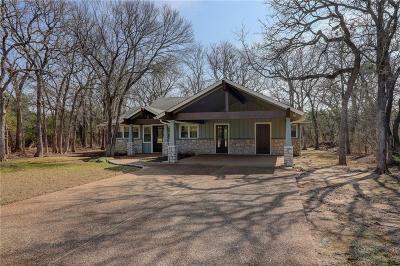 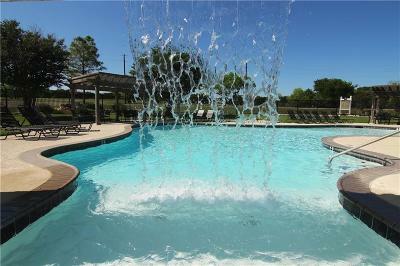 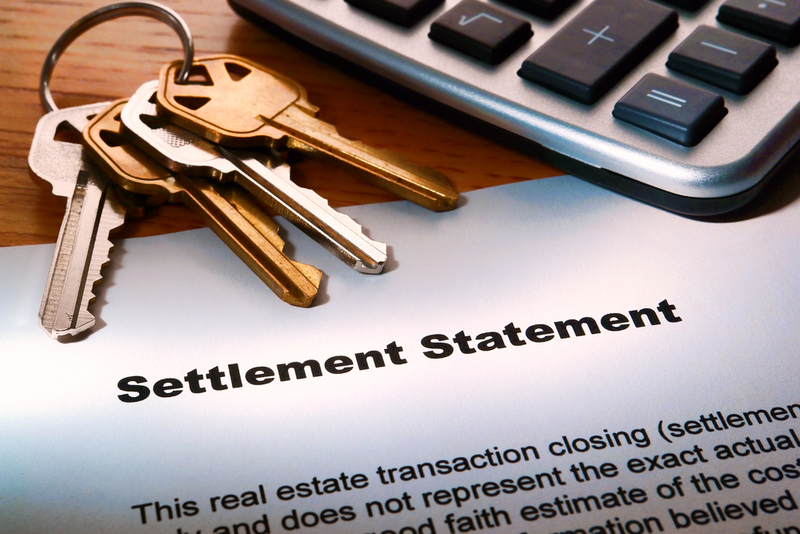 Great for a starter home, vacation home or retirement.